I am sharing some of my favorite Hearthstone Deck Cheats here in my blog. 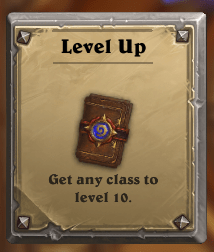 I mentioned in my Hearthstone Cheats and Tips post the importance of leveling a hero to level 10 because the hero class will get all the basic cards. So lets get started on this Best Hearthstone Deck post with this a Free Hunter Deck. Just like any hunter deck, this one is full of beasts. And like in WoW, I love beastmaster huntards so the the name of this deck is All Basic Huntard. The key card here is the Starving Buzzard, you must use it wisely as it is the main drawing power for the hunter deck. You should take advantage of it and put other beasts in the table on the same turn. Also make good use of other key hearthstone hunter cards: Timber Wolf, Animal Companion and Houndmaster and Tundra Rhino. This hunter deck can be aggressive for an all basic hunter deck and can give good wins in play mode and ranked mode. I will post more Hearthstone Deck Cheats here in menardconnect.com soon. As I mentioned in my previous post, I am enjoying this Warcraft game called Hearthstone: Heroes of Warcraft. 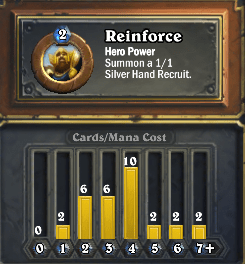 Hearthstone is a turn-based card game by Blizzard. They say the mechanics is similar to Magic: The Gathering card game (I haven’t played a lot of Magic apart from a short stint during my college days) but this time it incorporates characters, minions and the usual gaming elements from the Warcraft world. Hearthstone Tip 1. Hearthstone is FREE. Yup! Free for iPad, FREE for PC and FREE for Windows 8. And it will soon hit the Android platform this year too 🙂 . It was an Editor’s Choice in the App store and tried to play while I was on vacation. For beginners, only Jaina will be available so you need to defeat other characters to unlock them. If you are into World of Warcraft, you will see the familiar classes and their strengths. 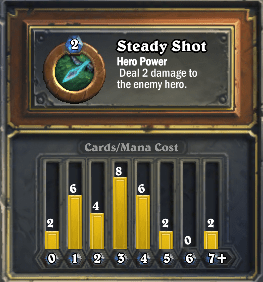 For example, Jaina and mages are heavy DPS characters so this is the usual gameplay for mages. Then if you unlock other characters you will see their strengths very similar to their counterparts in in WoW. For example, Priests are usually a good healers, but can be shadow DPS priests too. Malfurion (Druid) have both healing and DPS capabilities, etc. I suggest unlocking all heroes first (by battling the Innkeeper in normal mode) so you can get the mechanics of the game. After unlocking all 9 characters that the next Hearthstone moneymaking tip can be continued. Hearthstone Tip 3. Want some free Hearthstone gold? Play quests! 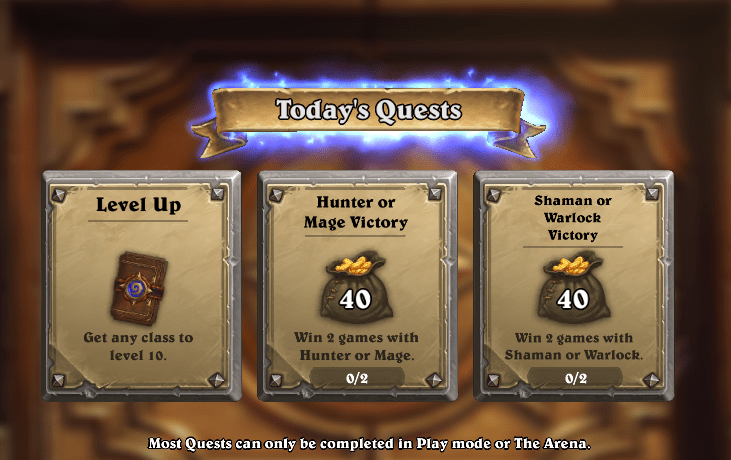 Just like WoW, Hearthstone got some daily quests too. This is the main way for get Hearthstone gold without spending real money. Complete quests and explore other heroes match up. Hearthstone Tip 4. Level up all heroes up to level 10. By leveling heroes to Level 10, you will get all basic cards for that hero. Basic cards are the free card rewards you get when you level up. 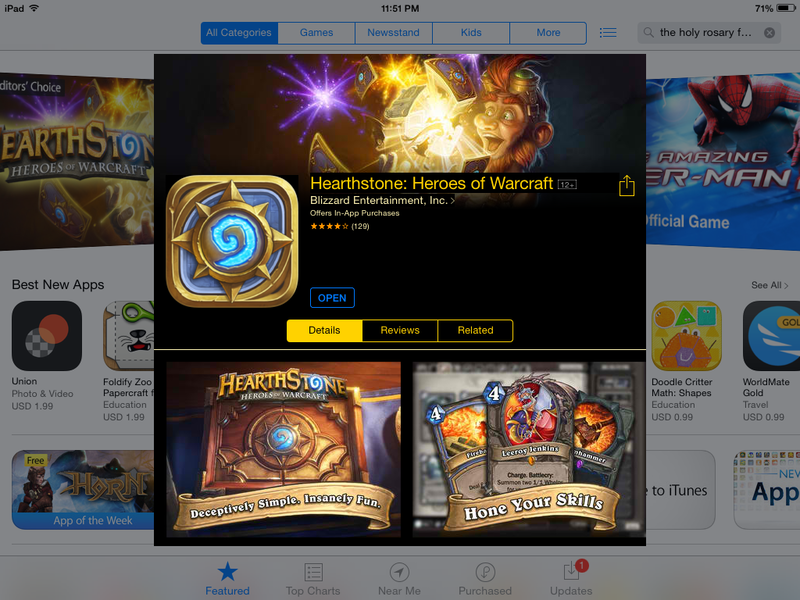 By leveling _ALL_ heroes to Level 10, you will get some extra Hearthstone gold. 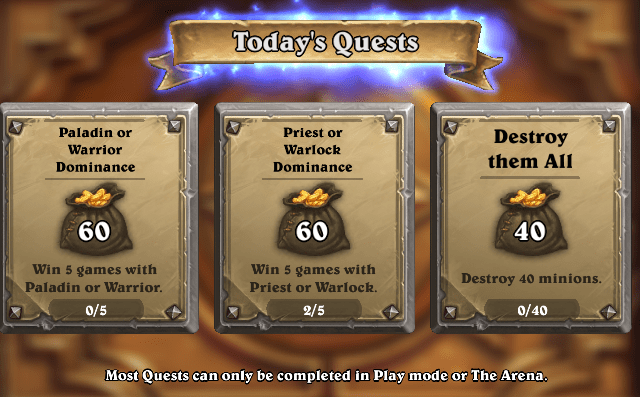 Do this side by side with completing quests and you will soon have a good amount of free Hearthstone gold. You will also have a good feel on which class will suit your gameplay (usually by this time, you will have your favorite class already). You can then assemble a good deck using all basic cards and do more PVP with more success. By buying Expert Card Pack at 100 gold you will have better cards. An expert card pack will contain at least 1 good expert card (common, rare, epic, legendary) that will boost you card collection and deck. 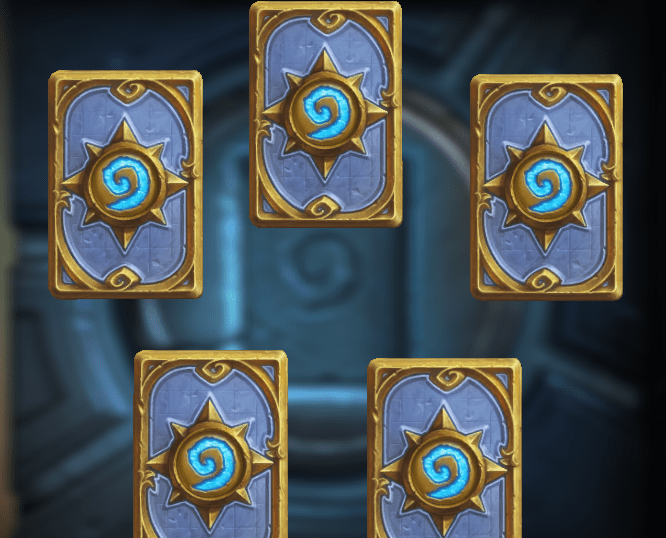 In my opinion, spending Hearthstone Gold for Arena Tickets is better than buying expert pack. Yup I know in expert pack its very straightforward 100 gold for 5 cards, and Arena ticket is 150 golds, but prize starts at 1 pack (5 cards) + some dusts. But take note that in Arena the more wins the better the prizes (more dusts, more gold and more cards and decks), so you get random cards, improve your experience with the random card deck, and chance for bigger prizes. Then try Arena and check if any of the 4 characters (Paladin, Warrior, Priest or Warlock) are available for your Arena Play. If yes, then roll for it and hit two birds with one stone. And that’s it. I will try to share some favorite decks I am using so you can play around with the deck too. 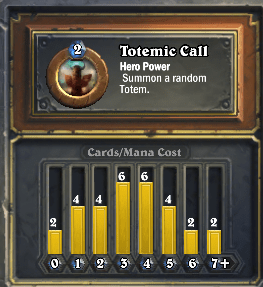 Update: Here is my Hearthstone Deck Hunter, Hearthstone Deck Paladin and Hearthstone Deck Shaman posts.